vintage stuff, like I do. 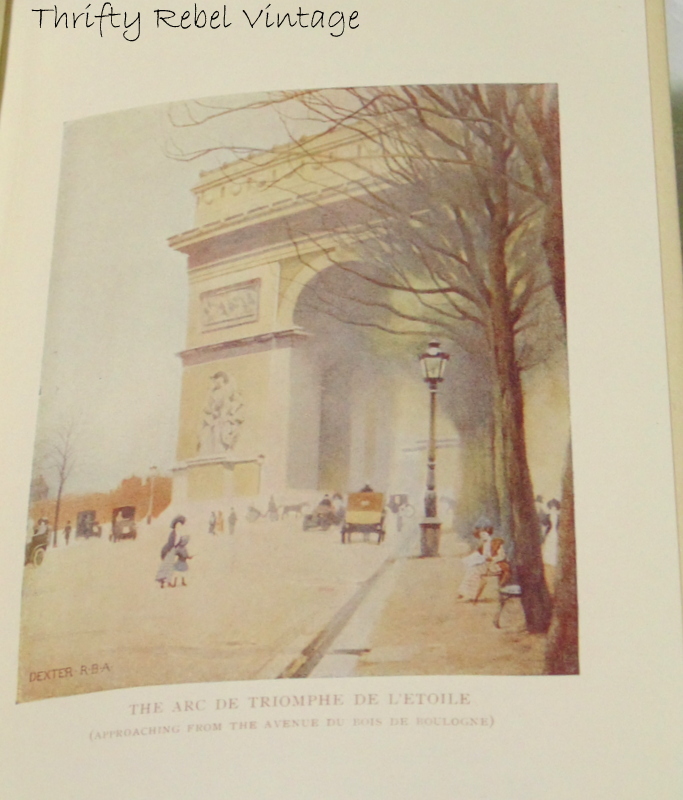 into my vintage book collection. than just stories on paper. who comes to visit us. Grandmother's things that no one wanted. It is not very fancy. Plain and Simple. But it was one of my first. I found many of them in New England. as well as what is on the spine. Just look at the gold gilded titles! by what he was reading. it almost looked brand new. 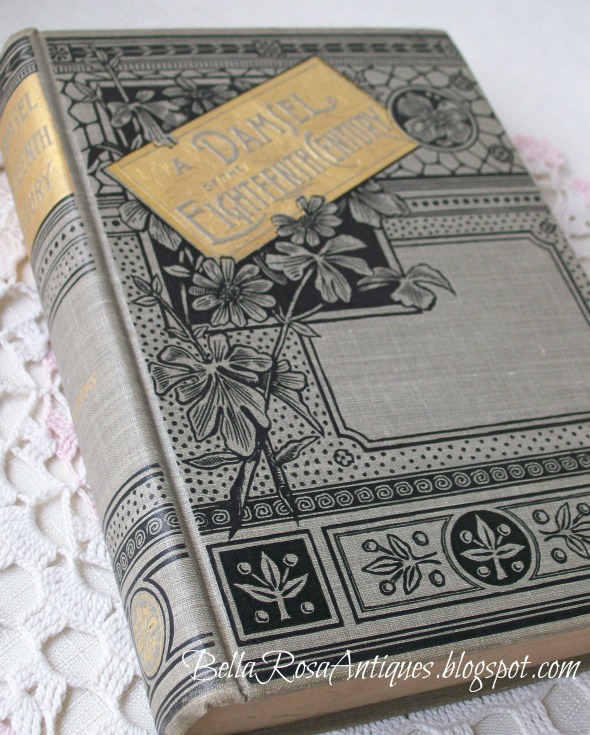 about my love for old books. books floating around on there. to look for when I go antiquing. always what keeps me going! shared her Fall front porch. she decorated her vintage breakfast nook. with us. It is her favorite city! with a French theme. Love it! to add this graphic to your blog roll! are all truly blessings to me! 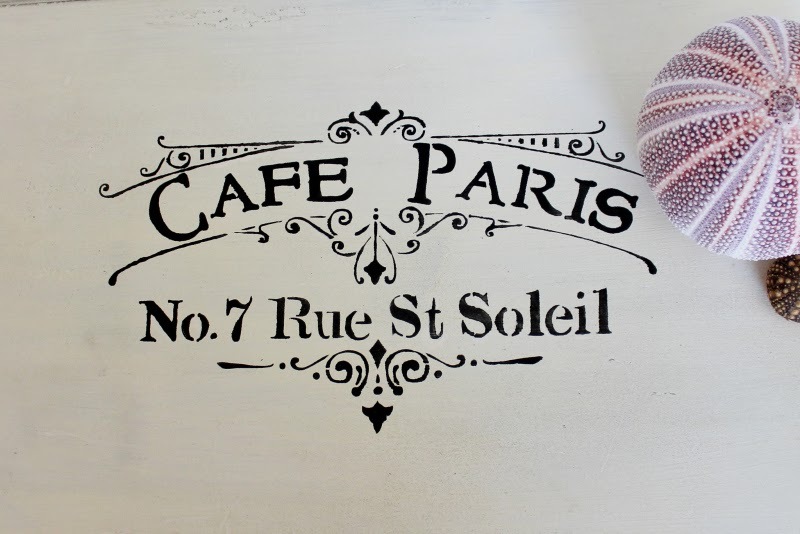 Thanks so much for featuring my Paris finds Jillian. 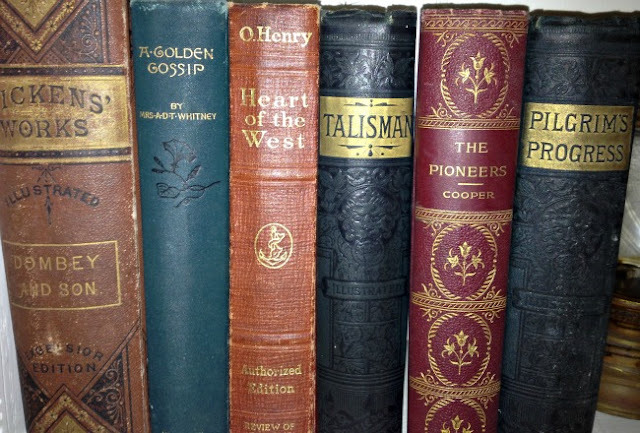 Love your old book collection. I collect old books too! They are indeed works of art. Thanks for the party! 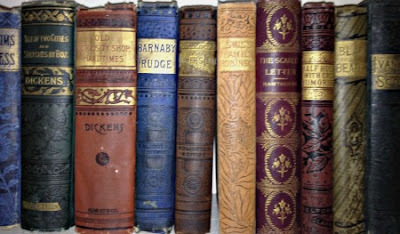 What beautiful books!! So stunning!! Wonderful books Jillian. Thank you for Lets Talk Vintage 52 - an entire year of parties. Have a great week. 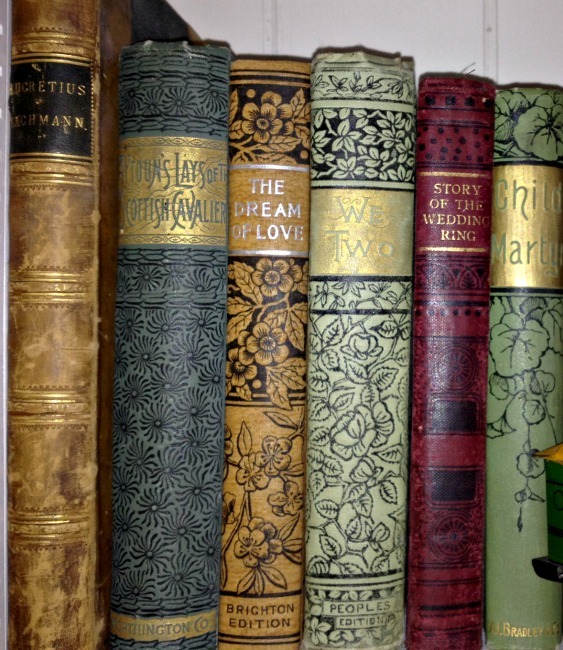 Jillian, your book collection is gorgeous! The gold titles are so stunning! 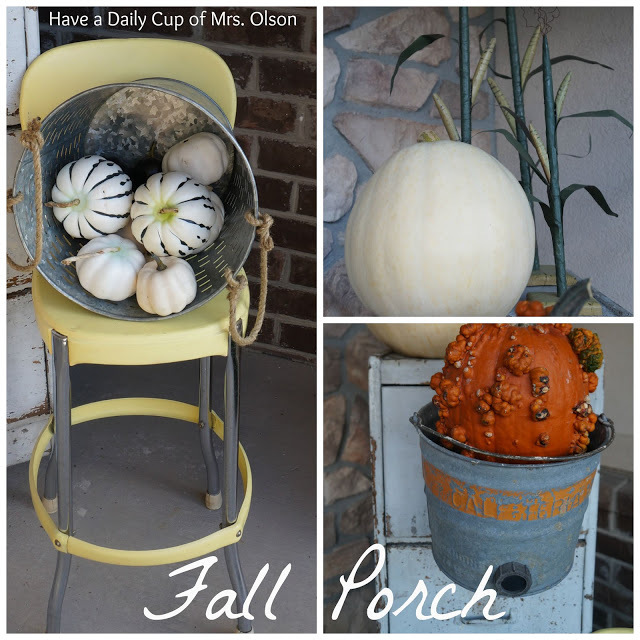 Thanks so very much for featuring my porch! 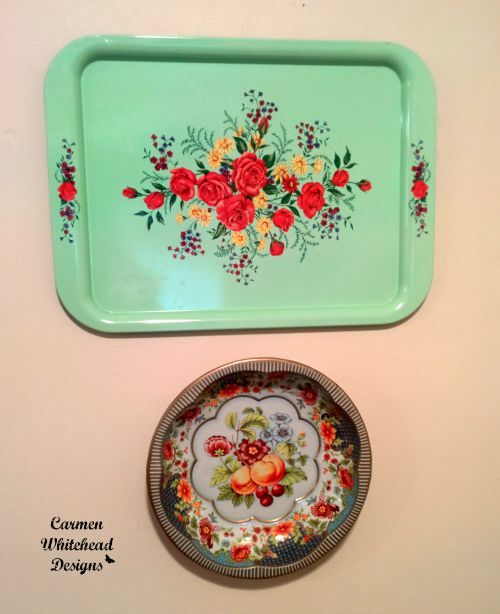 I loved Carmen's trays! Thanks for the party. Your books are just beautiful Jillian. I have a few antique one's too but not as many as you. Nice collection! Thanks so much for hosting and have a wonderful week. 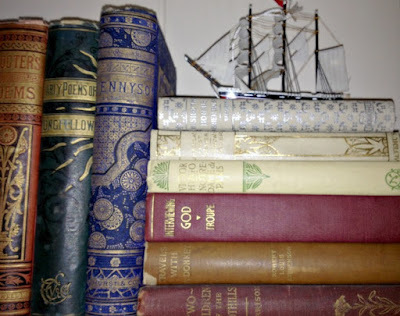 Jill, I love the look of old books, but other than miniatures, I've never fallen into that rabbit hole (thank goodness for my ability, small as it may be, to resist not collecting EVERYTHING). The better question for me, then, would be to ask what DON'T I collect! I do love the look of the old leather covers, and marbled paper edges. Thanks for hosting us for all vintage goodness! Hi Jillian, LOVE your books! Thank you for hosting! Your book collection is impressive! Lots of fun features today. Thanks for hosting! I love your books. 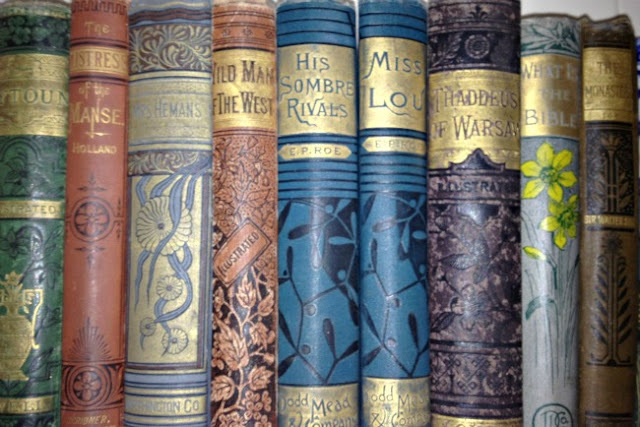 I am attracted to very similar ones with the beautiful covers and spines. I collect way too many things! I especially collect children's hankies and Weller pottery among lots more! 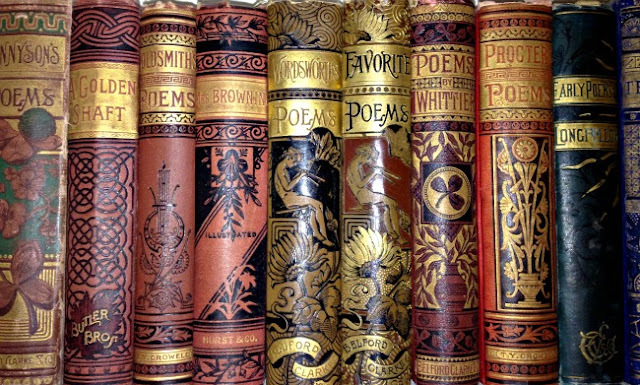 Your books are beautiful! I have to say I never see books like that while I am out picking. I have been collecting vintage pitchers and bread boards. Can't seem to part with any of them yet to sell! Thanks so much for hosting, I love your vintage book collection! Always love your books, Jill :) Thanks so much for hosting!